StoryCitra- Before being butterfly, she is not pretty. Nobody wants her because she is so ugly and hungry. Making flowers, leafs gone so fast. When she is already transformer, every body love her and try to be friend and catch her because the beauty of wings. Sound like our lives hihihi but I am not talking about quotes, motivation or anything story which make us feel so touch but I want to share my experience during my holiday in Penang, Malaysia. Today, Citra wants to tell you story about Entopia. 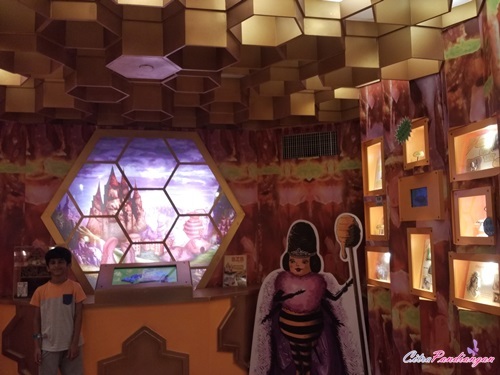 Maybe You ever go there or perhaps You have plan to see heaven of butterflies in Entopia. 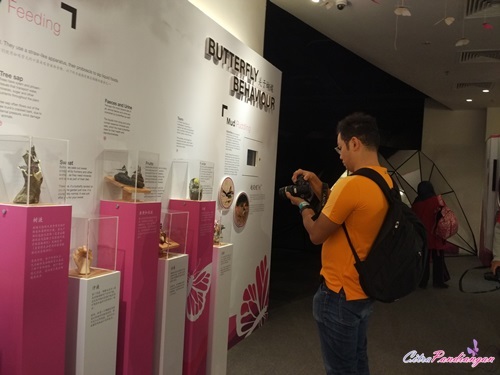 Let’s me tell you little bit about Entopia in Penang. 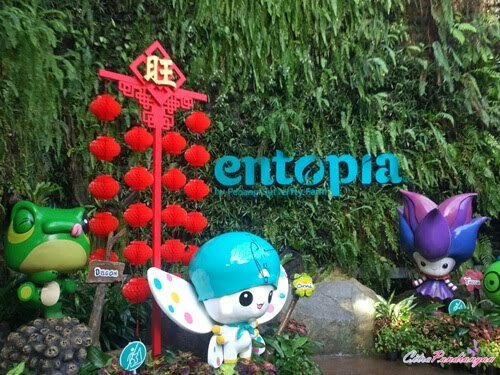 Entopia is the new learning destination in Penang. 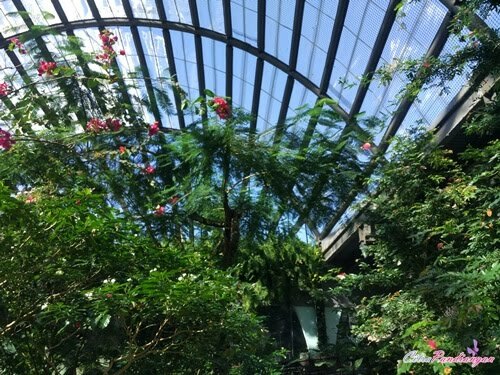 This place is the reconstruction butterfly farm. 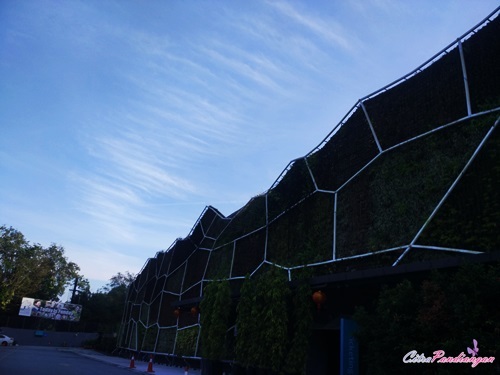 Entopia is one of landmark in north Penang as the biggest green-wall in Malaysia. 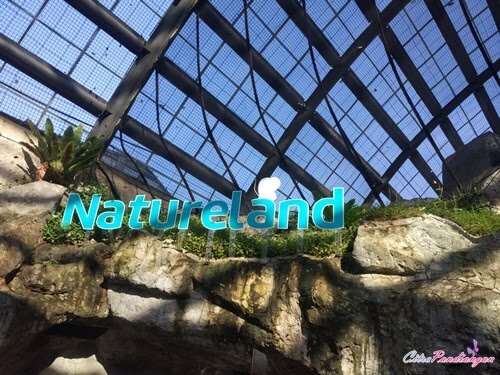 Where in Entopia we can find two levels new worlds as The Natureland and The Cocoon. 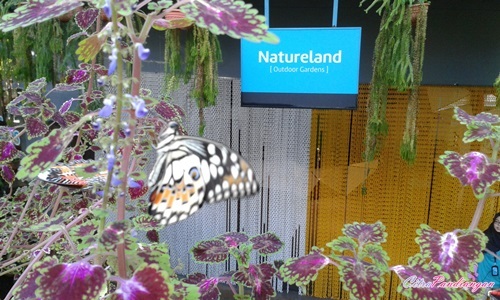 Honestly, I love the Natureland where I can see a lot of butterflies fly away from the flower to flower, tree to trees. I also can play with butterfly but I should beware when walk because a lot of butterflies fly and sometimes they are in the floors. I won’t be the killer of pretty butterfly. 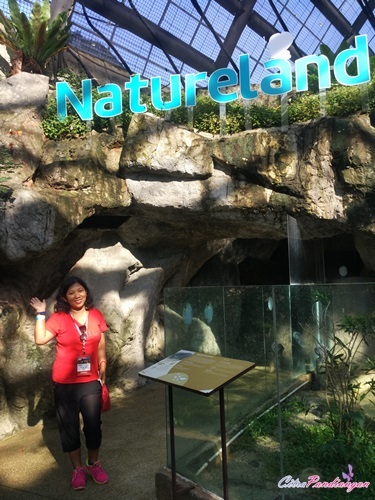 Let’s me tell you little bit about The Natureland. 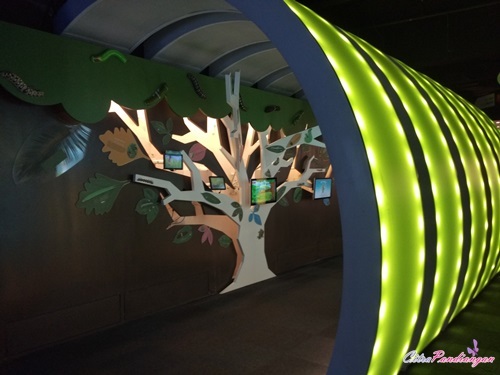 This is a living garden vivarium is a shared ecological space for a variety of animal from invertebrates and reptiles living in their re-created natural habitat. 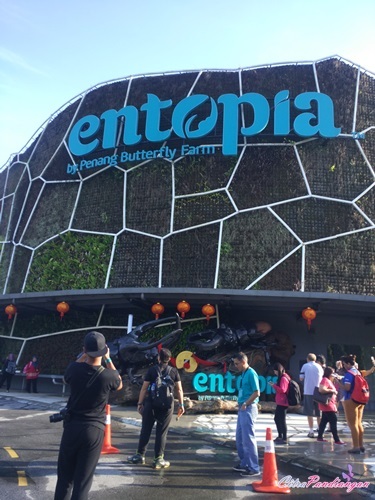 That is the largest butterfly and dragonfly garden in Malaysia with the more than 15,000 free flying butterflies at any one time. 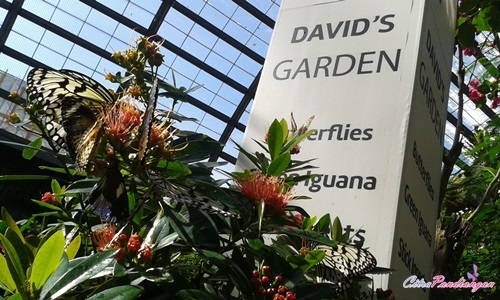 Garden also has 200 species plants, fresh waterfalls, ponds, caves and artistic garden features. 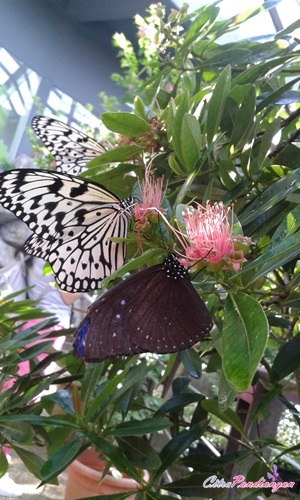 So awesome, in my opinion is heaven of butterflies because many butterfly fly away near you. You can see full color and it so fantastic. I love it. 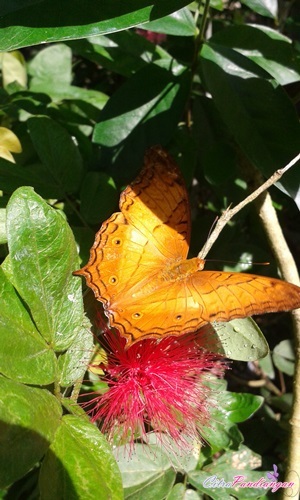 I never bore to take many butterflies and it make my gallery smarthphone full of butterfly. I can stay there more than an hour because this is so nature with many butterflies fly near you. 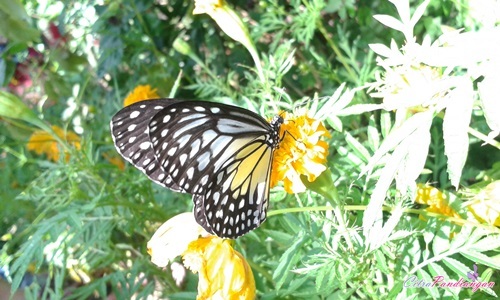 You seem like in heaven if you are fans of butterfly, of course. Emmm, the light, garden, butterfly the perfect day to be YOU in ME TIME. We also can touch butterfly but You can not touch the wings. 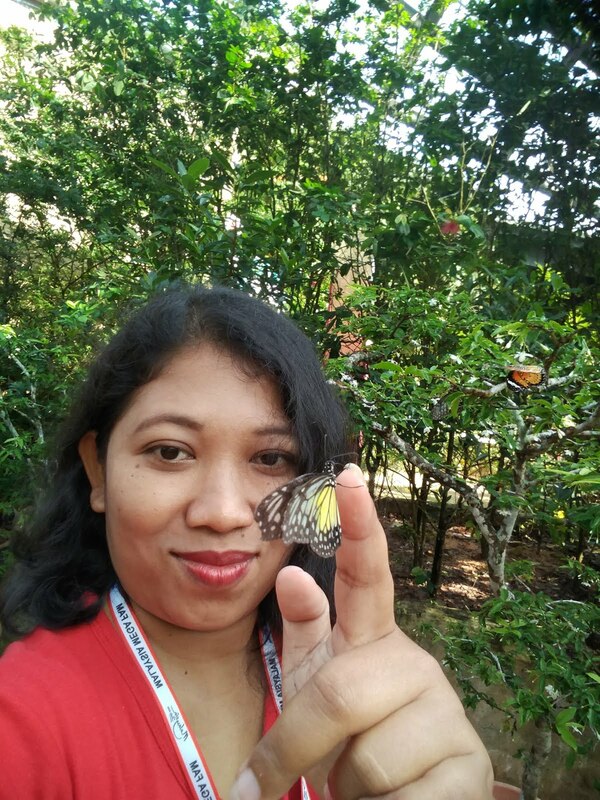 Do you want to know, how to touch butterfly? Emmm, I will tell you in other story of course. 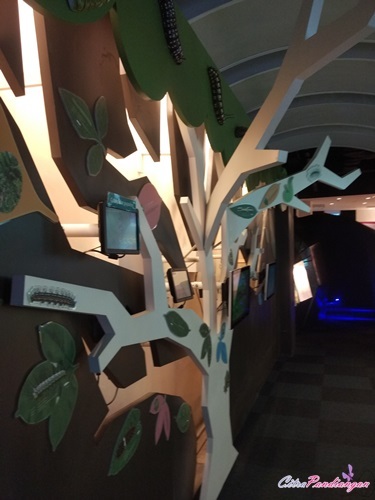 Let’s move to The Cocoon in the second flowers to learning exhibition and indoor activities. 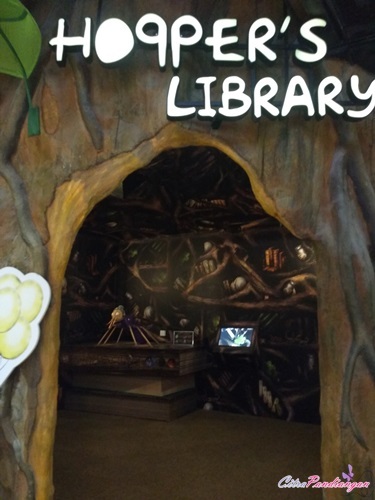 This place is design to allow us (visitor of Entopia) to learn by ourselves. 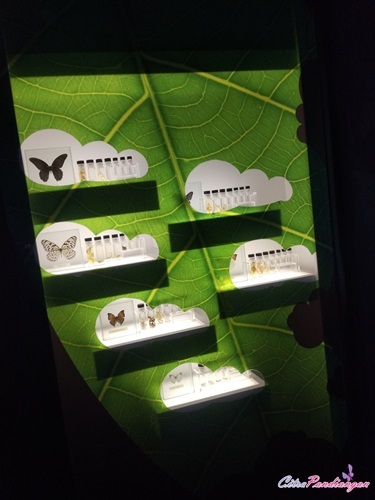 So, let’s a self exploration of invertebrates with various interactive edu-stations. 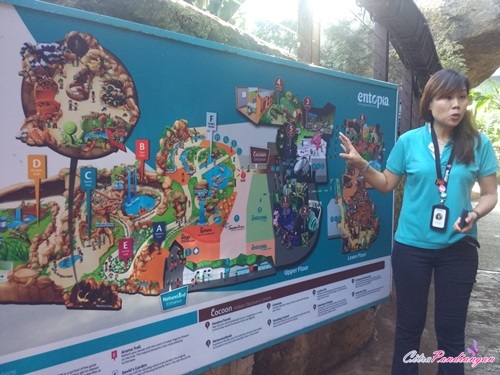 O.K I like this place even the most I love the part of The Natureland but this place is good for You if you are bring kids to visit Entopia. The reason because kids can get learn and fun in the same time. You also will know knowledge about new things. It is not the only theory but also practice. Awesome! 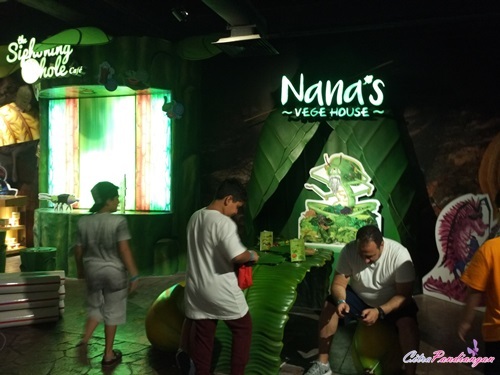 This is the best experience in Penang, how about You? 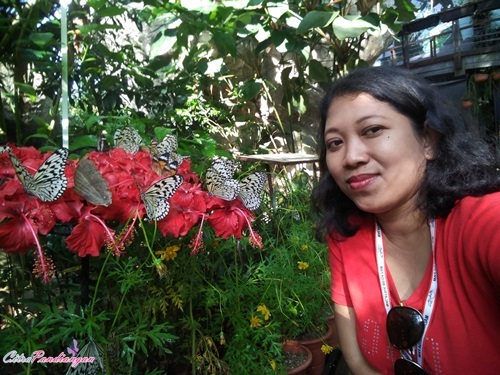 Do you have good experience in butterfly farm? 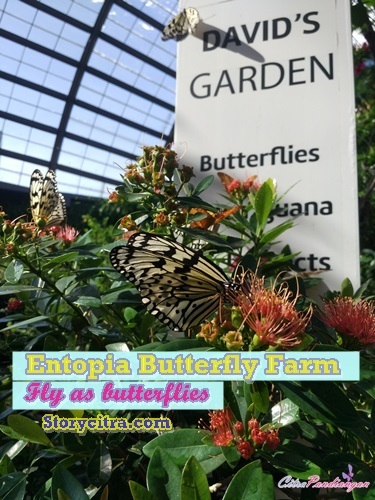 If you never go to butterfly farm, just make plan to visit butterfly farm around You or You can visit in Entopia to find new sensation about beauty butterfly fly away around you. Fantastic site you have here but I was curious if you knew of any message boards that cover the same topics talked about in this article? 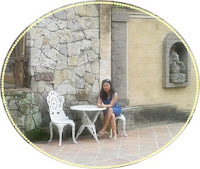 I'd really like to be a part of online community where I can get feedback from other knowledgeable people that share the same interest. Você também pode adicioná-los ｃomo rótսlos no artigo.